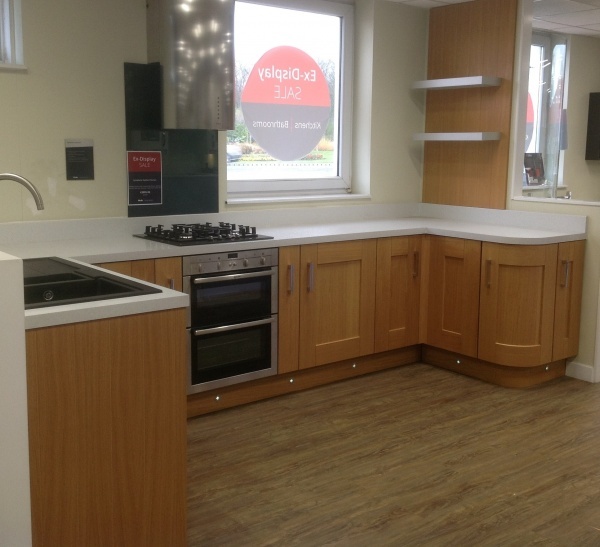 If you’re in need of a kitchen or a bathroom bargain this month, get yourself down to our Fareham branch. Our Living Spaces Showroom is selling off ex-display stock at low prices to make way for a refurbishment in April. There are many items available including a beautiful Symphony Oakham Kitchen, an elegant Heritage Granleigh Bathroom Suite and a Bosch integrated free-standing washing machine. There’s also various heated chrome towel radiators, a bathroom mirrored wall cabinet and a Rangemaster sink. All stock must go, so visit us now before it’s too late. 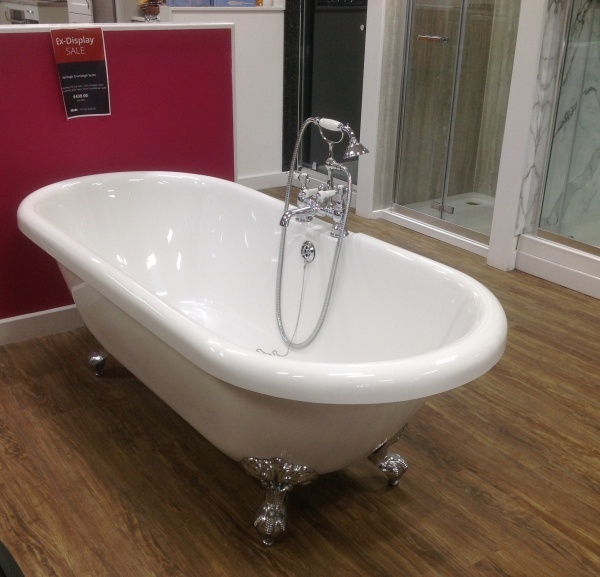 For more info about our Fareham Living Spaces Showroom, click here.